Taking advantage of the context offered by IMDIS 2018, SOCIB has celebrated the mid-term review meeting (face-to-face) with IBISAR team members, collaborators and targeted users to update on the project progress on the 5th November, hosted by CSIC-ICM (Barcelona). 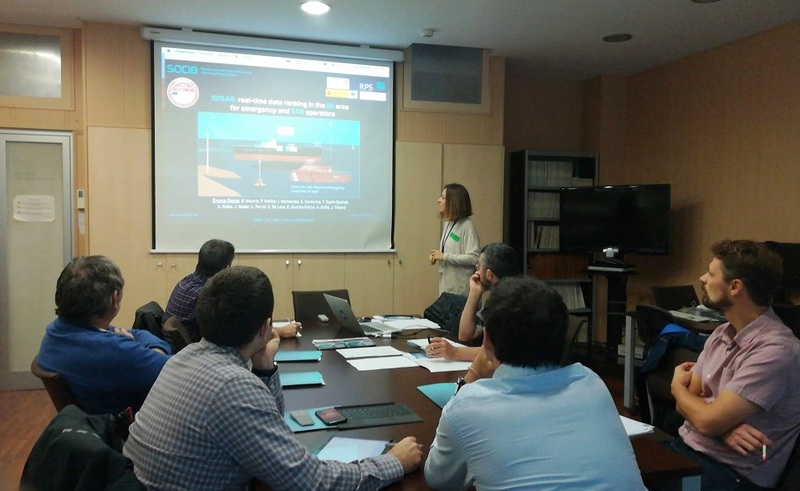 The meeting attendees, listed in the agenda, include participants from different institution: AZTI, Puertos del Estado, SASEMAR - Jovellanos, SASEMAR - CSS Palma, CSIC-ICM (COSMO project team) plus SOCIB staff. Thanks to all participants for their contributions and feedbacks and special thanks to CSIC-ICM for hosting the meeting.